Our Balloon Flights in Essex will use sites located close to Chelmsford, Braintree, Kelvedon, Colchester, Billericay, Brentwood and Harlow. 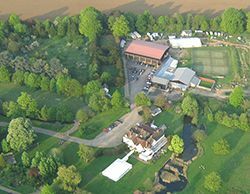 These sites have been especially chosen to offer an enjoyable, scenic and safe flight over the towns and villages of the Essex countryside. From take off you may view pretty small towns such as Chipping Ongar, Coggeshall, Danbury, Great Dunmow or Witham. 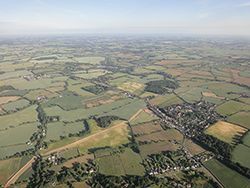 And you will almost certainly see one or more of the remnants of the many airfields left over from World War II and some of the many miles of coastline and rivers that surround the county on your Essex Balloon Ride. Which launch site we use will depend on wind direction on the day in order to avoid areas of controlled airspace such as Stansted Airport. 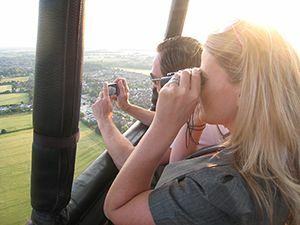 Book now to go ballooning in Essex. 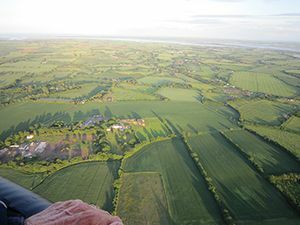 You are almost guaranteed to see the coast or a river when you fly in a balloon over Essex. 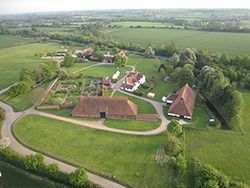 Aerial view of Wormingford Aldham and Ford Street on balloon flight near Colchester.